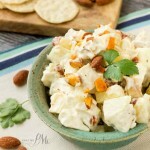 is smooth, creamy, flavorful and very versatile! I am so glad that warmer weather is finally here and we can get outside and grill. Our favorite food to grill is the All-American hamburger! Burgers just never go out of style! Don’t you love that every area of the country does it a little different?! Here in the Southern U.S., you’ll find fried onion rings, friend green tomatoes, friend pickles or jalapenos, chili and, of course, bacon on our burgers. You may even find all of these on the same burger! 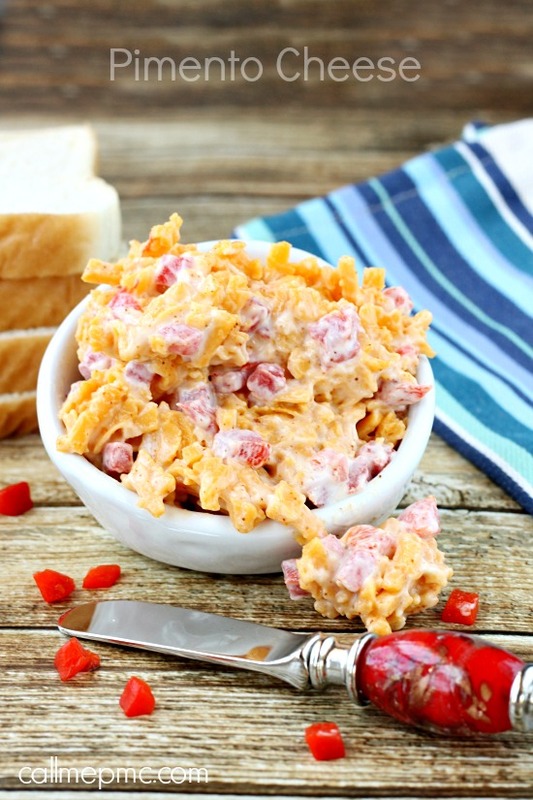 We love Pimento Cheese on our burgers! 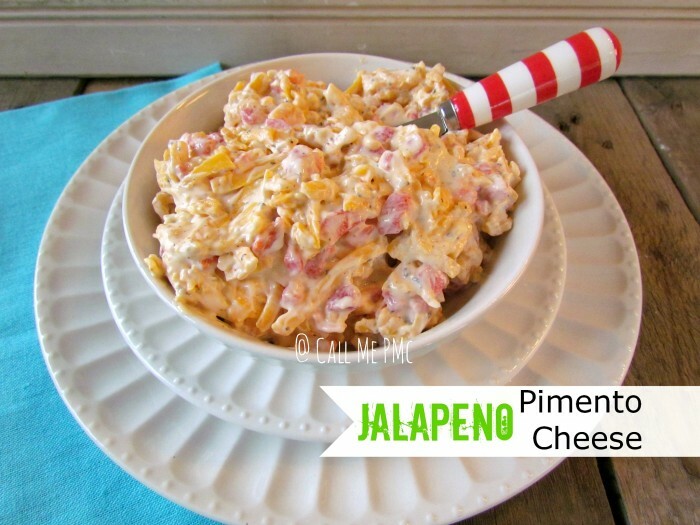 What is Pimento Cheese you ask? 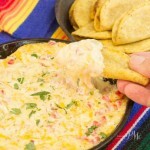 It’s a spread made with cheese, mayonnaise and pimentos. 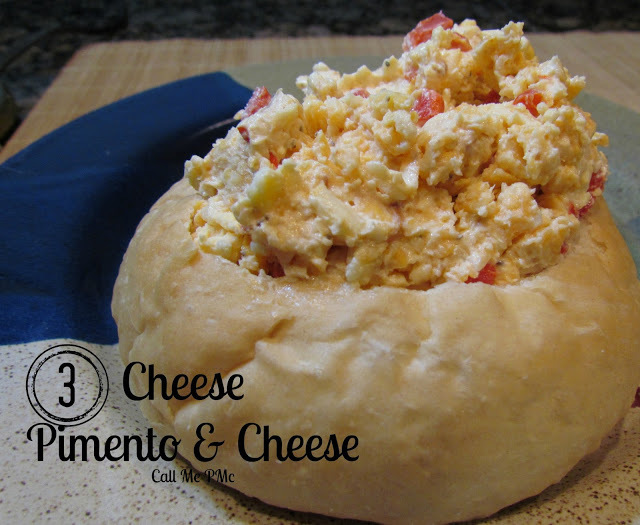 Those three ingredients are the basic components of Pimento Cheese, then there all kinds of different add-ins! 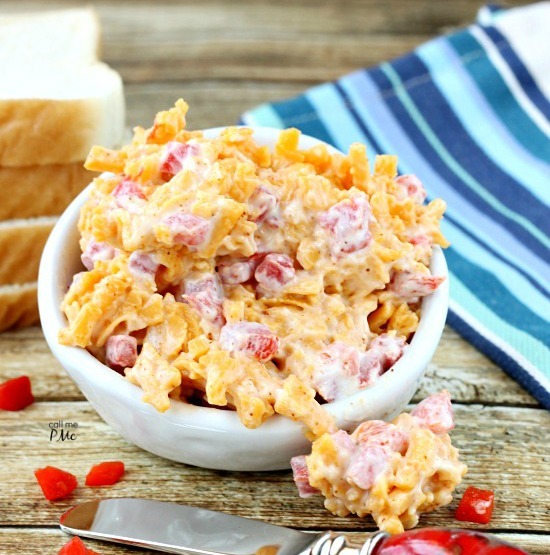 I prefer this basic Pimento Cheese on my burger. 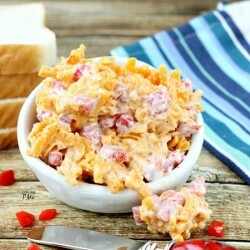 This is my grandmother’s classic pimento cheese recipe using a processed cheese. 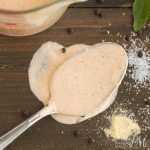 It’s smooth and creamy and melts beautifully over a hot burger! Processed cheese shreds much easier when it's very cold! 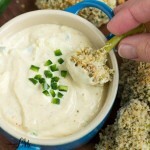 A 8 ounce block of processed cheese will yield just over 2 cups shredded. 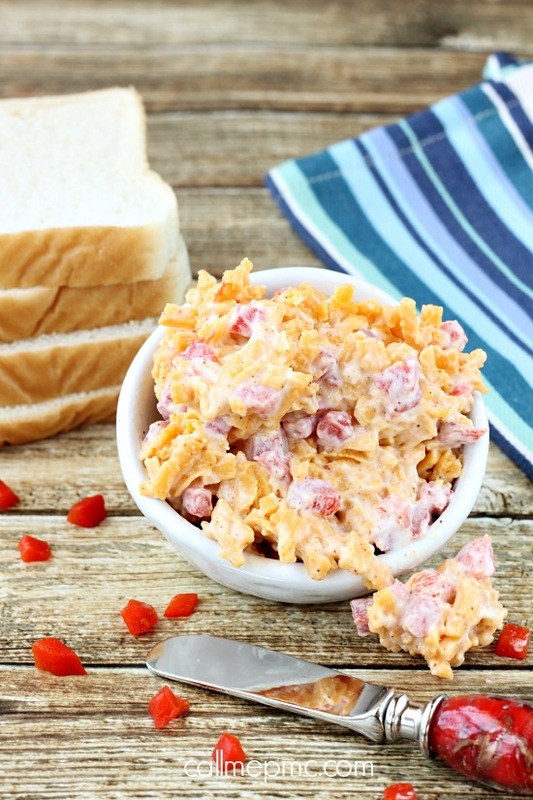 Use this Pimento Cheese recipe on sandwiches, burgers, as a dip or spread.